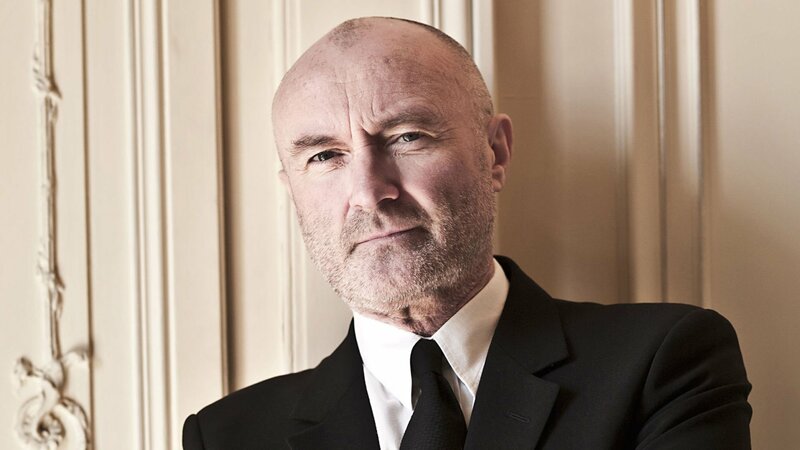 Last year Phil Collins went on his Not Dead Yet Live! Tour, now he has announced a new run of dates through North America! Presales will only be offered through Ticketmaster Verified Fan. Registration is open now until Sunday, March 24th at 11:59 PM ET. You can register here. These presales will begin on Friday, March 29th. It has not been announced when tickets will go on public sale. Purchase your tickets on Ticketmaster. Sold Out? Buy on SuperSeats!